You’re in a large group, maybe you’re at church or in a meeting or a seminar. All of a sudden everyone’s phone goes off at the same time. It’s an emergency alert. They happen every so often, and if you’re in a major city you’ve even seen one in the middle of the night. Although the alert system has been around since 2011, hostility towards it seems to date back to 2013. That was the year when two high profile stories came up, one in New York and one in Los Angeles, where smartphone users heard a unique shriek arising from their devices. Reaction to this system was all over the map. TUAW says they’ve got “alert burnout.” The Los Angeles Times responded with a story on how to turn the alerts off and so did 180,000 other sources according to Google. Commenters at iMore were all over the map. California’s government begged people not to turn off the alerts. Op-ed pieces sprung up on both sides, each claiming that the other side was full of insensitive jerks. Is it too much to occasionally hear an alert when the life of a child or even a whole community is at risk? Of course not. If we are so self-centered that we can’t even take a moment to sympathize in a real-life dangerous situation then there is something wrong with our society. I think most people today tend to agree, since there hasn’t been this big push to turn off the alerts by default and even if you don’t have them on you will probably be pretty near someone else who does sometime. The sad thing is that in our society, we’re pretty selfish. If the alert doesn’t really apply to us, if alerts happen too frequently or are so unexpected that they set us on edge, they’re ineffective. Most people like to help but when there are multiple attacks on common sense, they tune out. For example, a flash-flood watch 250 miles away isn’t really something we need to know about at 2 in the morning. 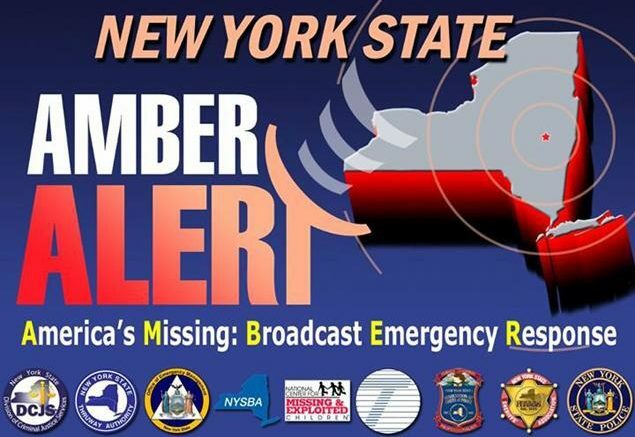 A missing child 3 states away isn’t likely to wander into our beds in the middle of the night. It’s these instances, where the alert system “cries wolf,” that are the problem. Here at The Solid Signal Blog, we hope you keep those emergency alerts on your phone. It’s worth 10 false alarms to save the life of one kid. That doesn’t mean that you shouldn’t complain, and work to make the system better, but checking out completely isn’t going to help anyone. The system should be better at limiting alerts that don’t concern you, and the noise shouldn’t be as jarring.